Meeting the needs of Michigan's special education students is of utmost importance to all schools. So is following the law to ensure equity and opportunity for all. 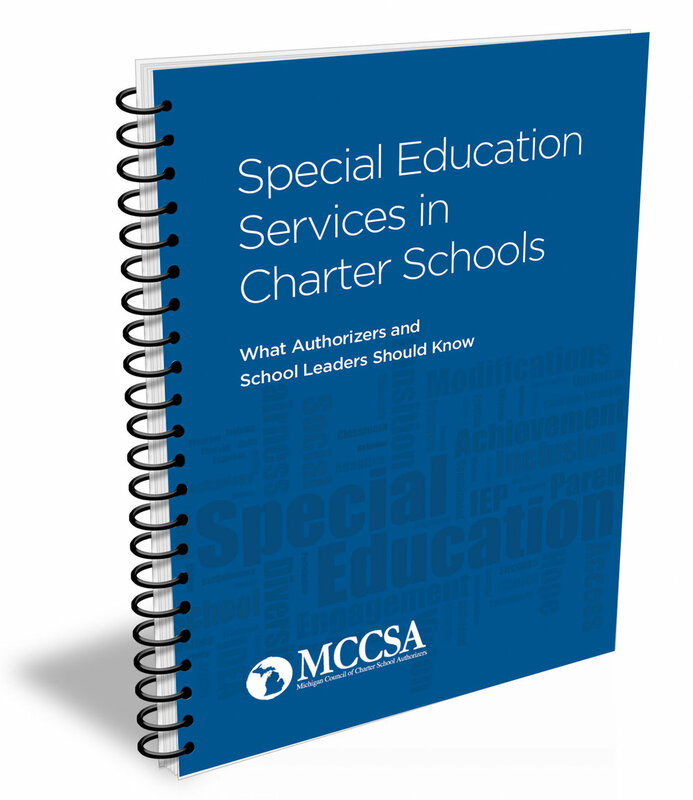 That is why the state's charter school authorizers has developed a detailed legal resource to help boost compliance and results across Michigan. Charter schools in Michigan are more cost effective and produce a larger return on investment for taxpayers. These results persist even after controlling for student demographic factors that research suggests impacts both a school’s funding levels and its average student test scores. On average, CREDO researchers found that network-affiliated charters increase student learning more than self-managed charters. 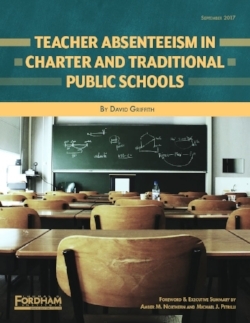 They also observed that all types of “charter schools are having a positive impact.” Of course, these high-level results can obscure a great deal of variation among individual networks and schools, as well as differences among states. 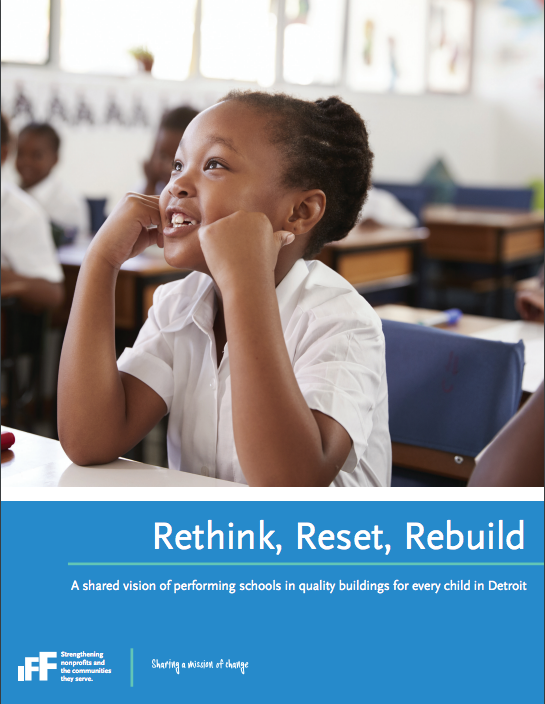 The report and accompanying online tool lay the groundwork for cross-sector, citywide collaboration to boost access to performing public schools in the Motor City; to strategically allocate resources, including facilities; and to seize opportunities to adaptively reuse the sites of former schools to strengthen neighborhoods. A study from CREDO — a Stanford-based research group well known for its charter research — found that charter schools in Michigan, and especially Detroit, moderately outperform district schools. 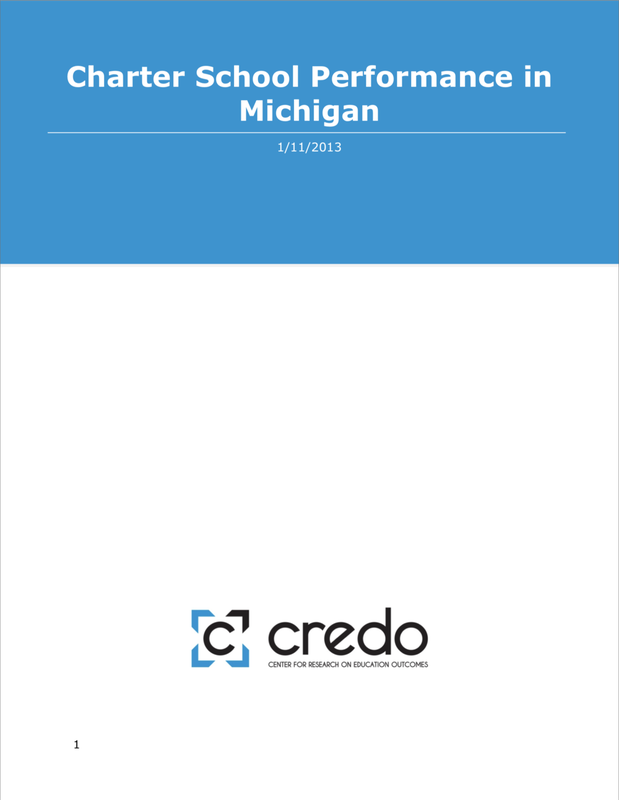 The state’s for-profit charters, if anything, perform better than non-profit schools, according to CREDO, and, unlike in most other states, online charters in Michigan do just as well as other schools.